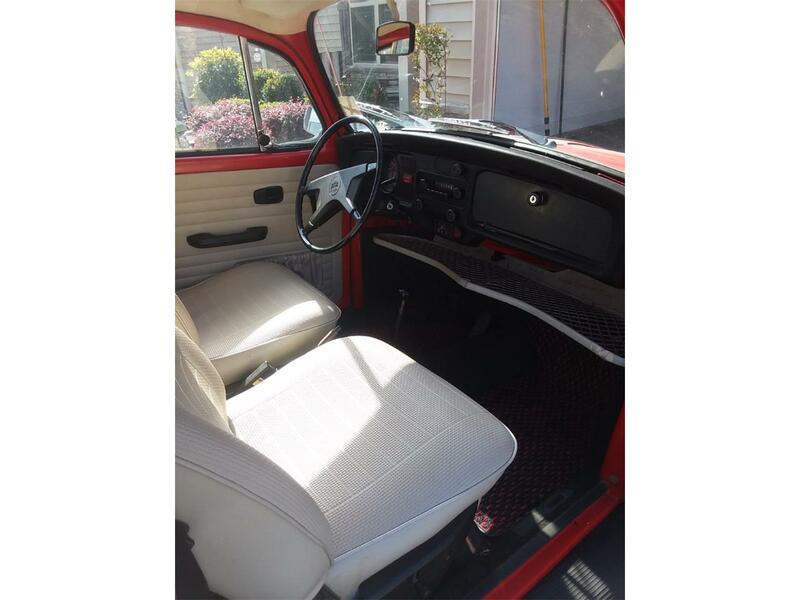 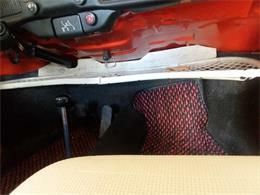 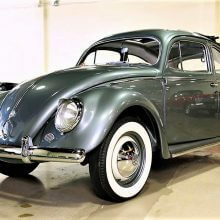 This car is in excellent condition, all original parts, fuel injected, garage kept and only 3 owners. 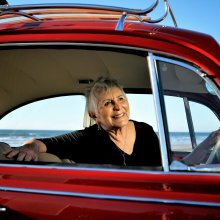 It's fun to drive and even in this cold weather the heater in the car works great! 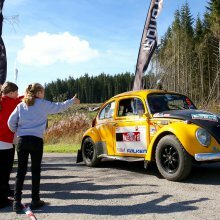 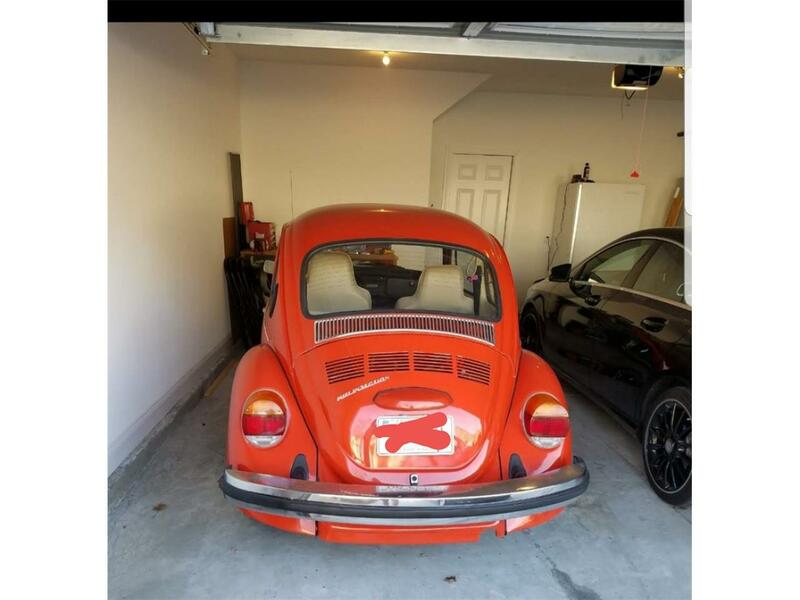 This bug had been treated like a baby. 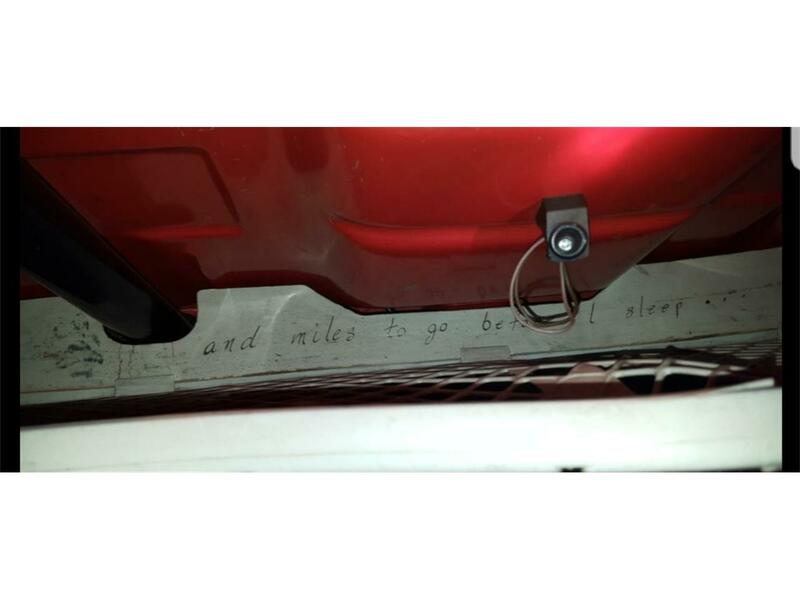 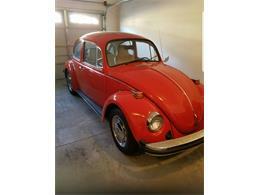 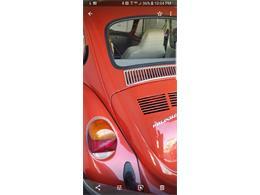 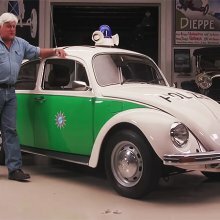 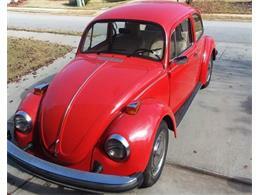 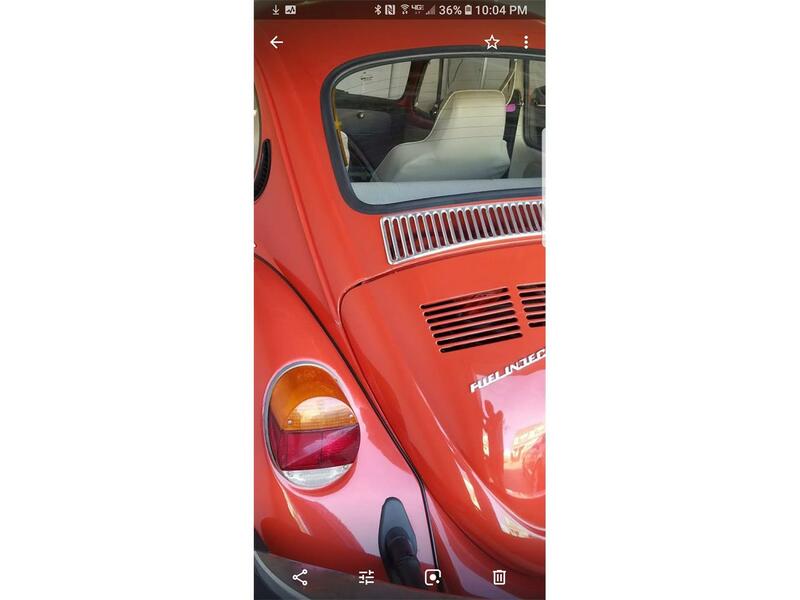 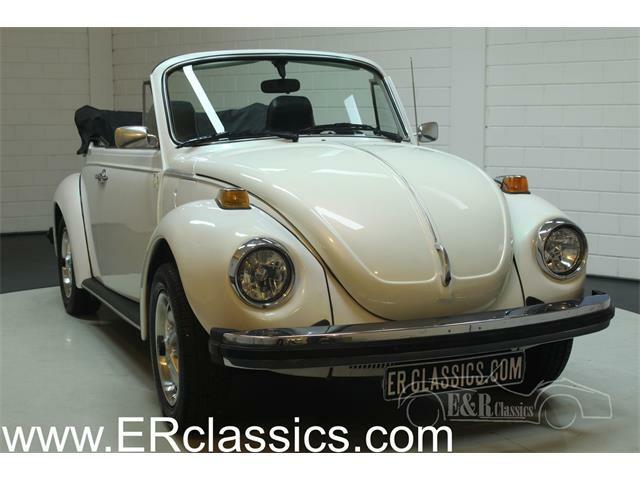 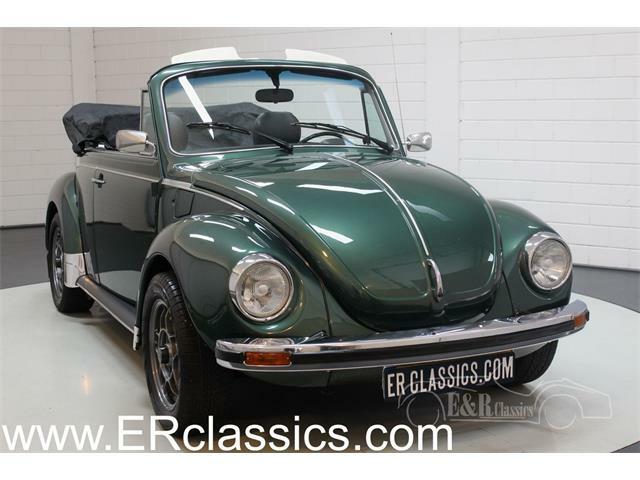 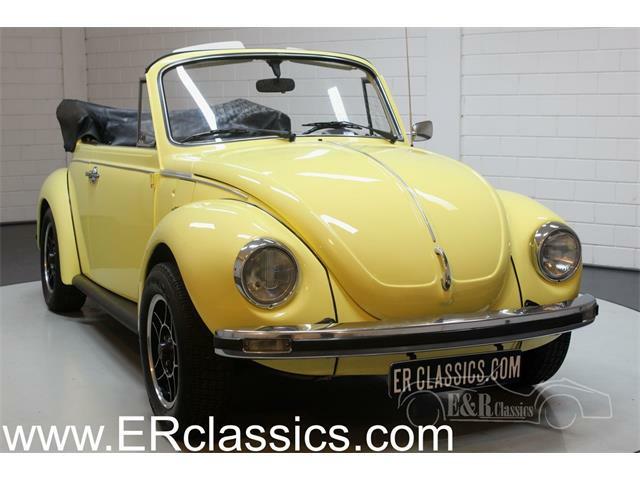 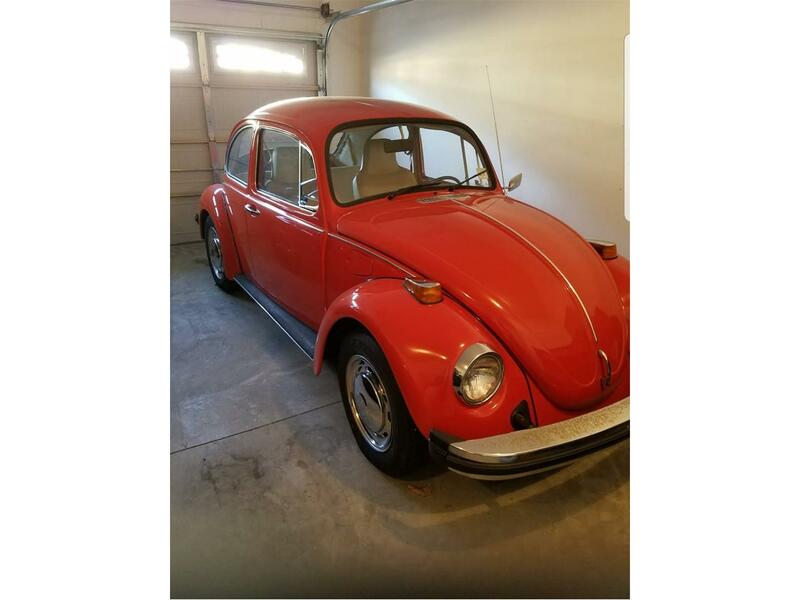 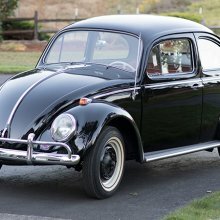 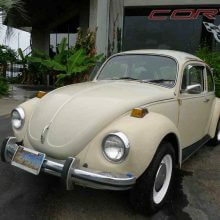 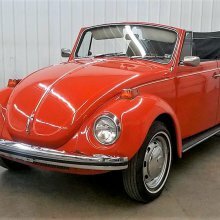 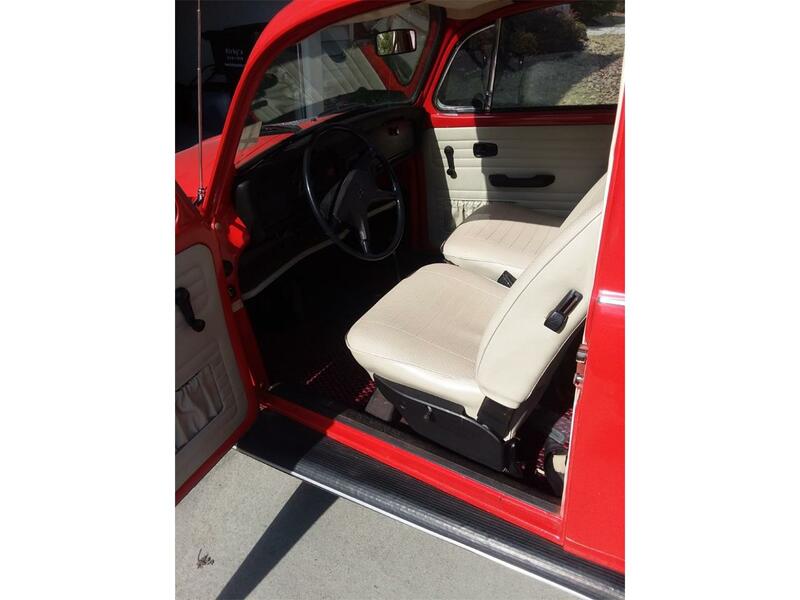 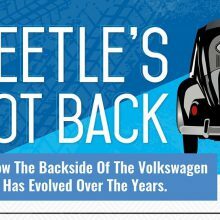 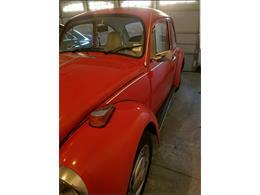 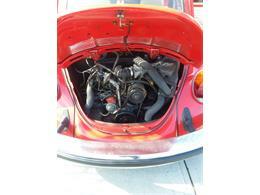 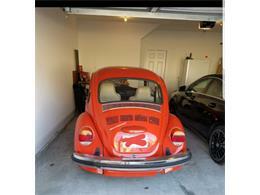 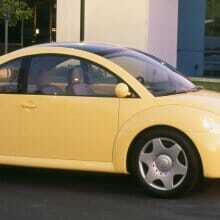 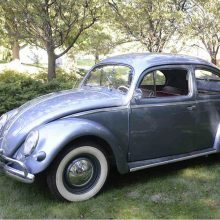 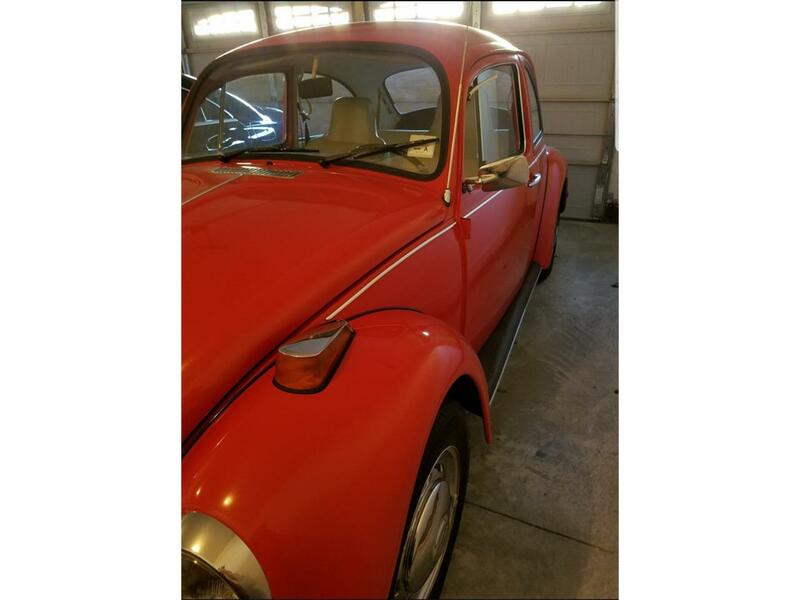 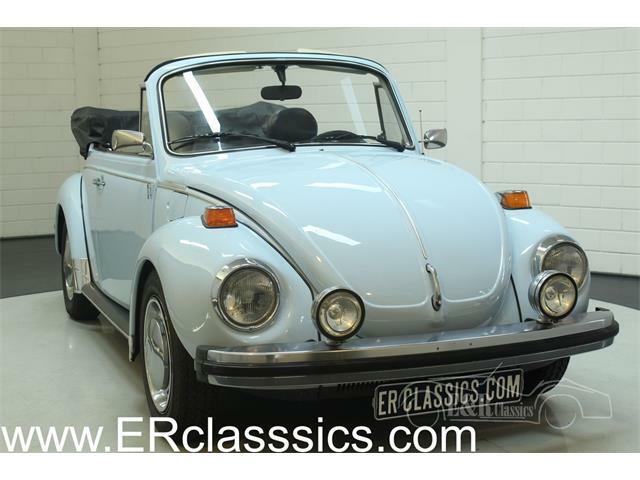 Hi, I'm interested in your 1975 Volkswagen Beetle listed for sale on ClassicCars.com for $11,000.00.